Nikola Motors hasn’t delivered a product yet, but it is now already launching its third division. The startup is better known for its electric and fuel cell truck, but it launched an energy division earlier this year. 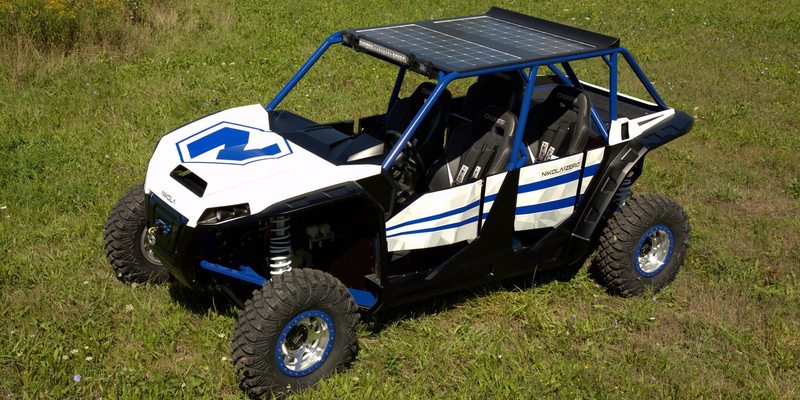 While Nikola Motor is better known for its electric hydrogen semi truck and now its new energy division, they are also working on an all-electric UTV for off-roading called ‘Nikola Zero’. You probably know Nikola Motor for its ‘Nikola One’ electric truck concept with a natural gas range extender that was later changed to a hydrogen range extender, but when first announcing its concept truck, the startup also announced an all-electric UTV: the Nikola Zero.